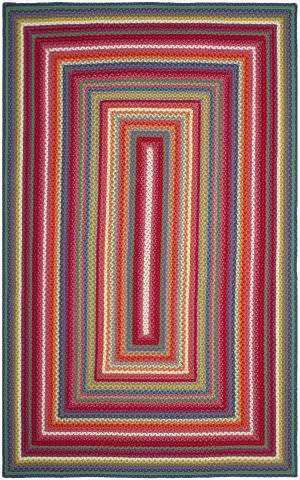 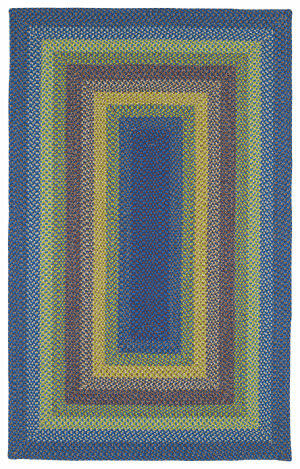 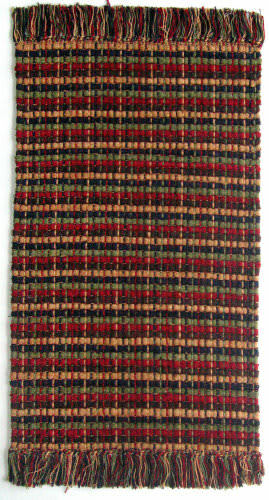 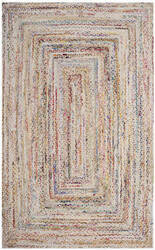 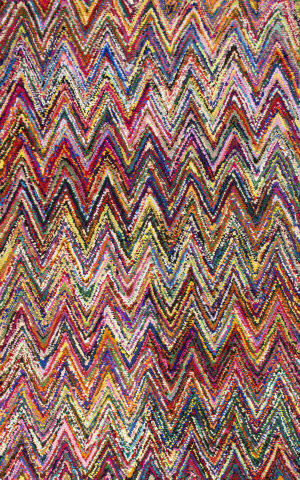 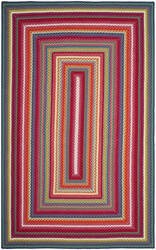 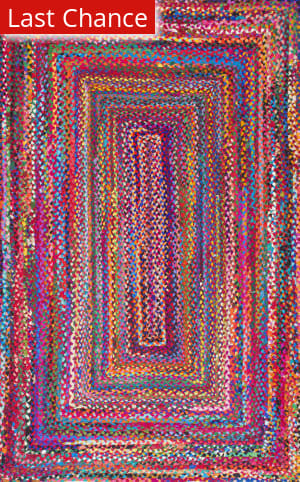 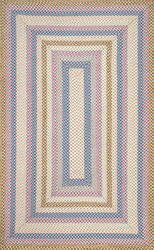 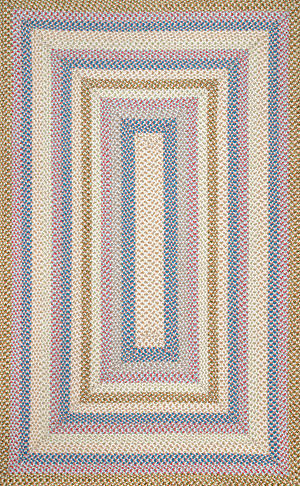 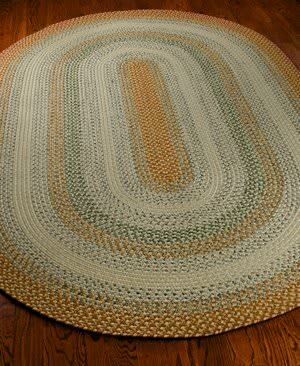 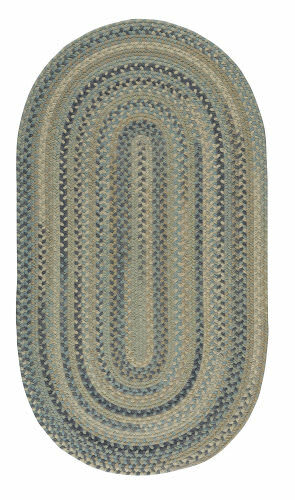 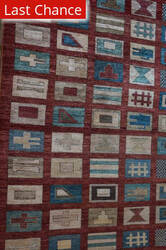 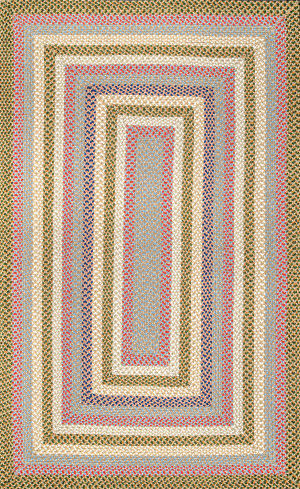 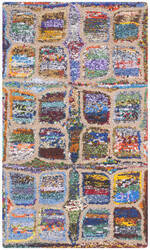 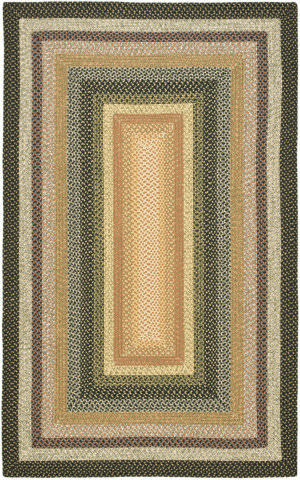 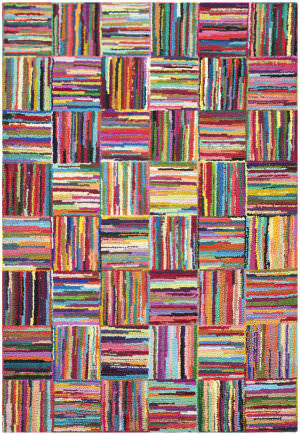 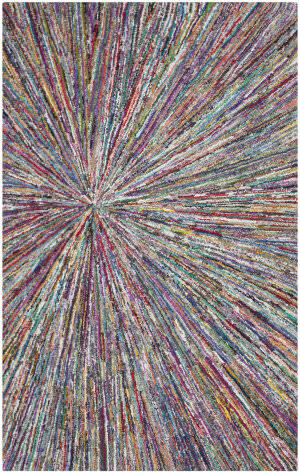 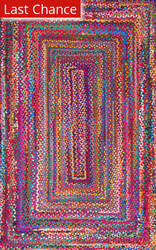 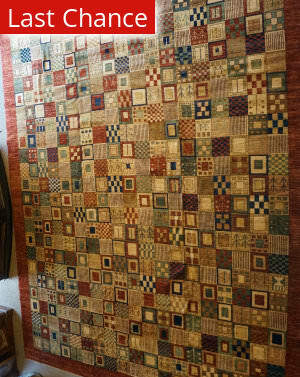 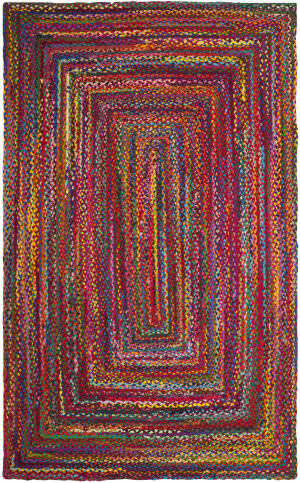 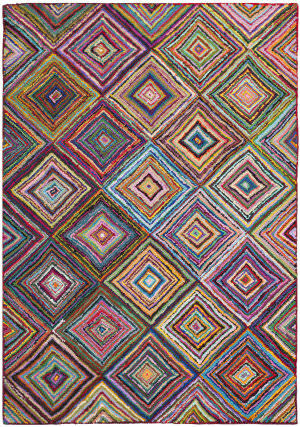 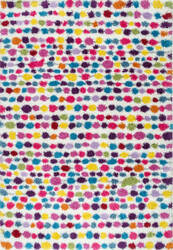 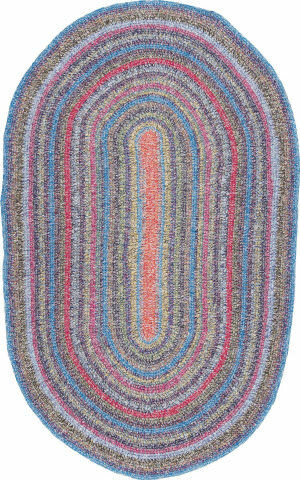 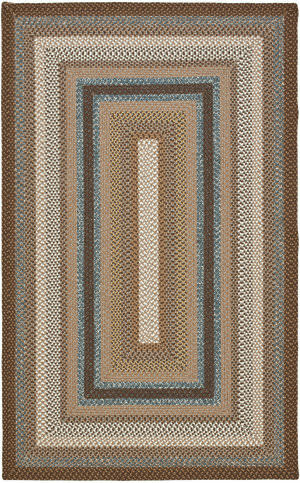 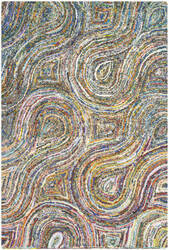 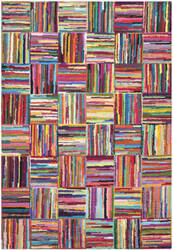 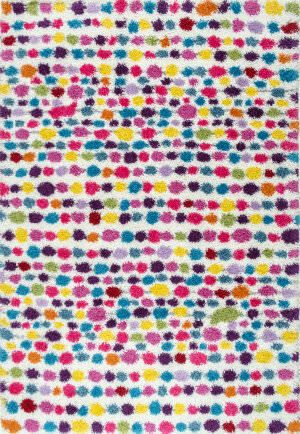 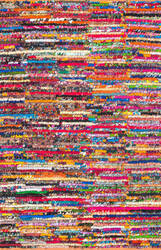 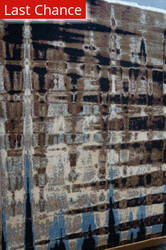 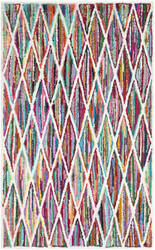 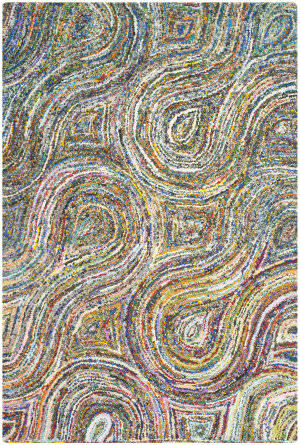 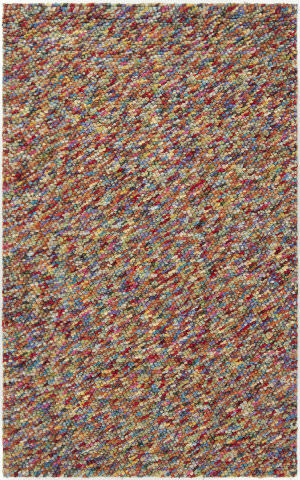 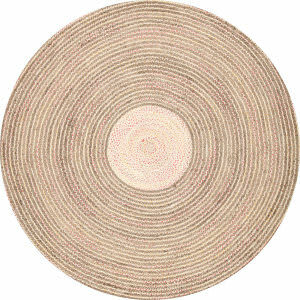 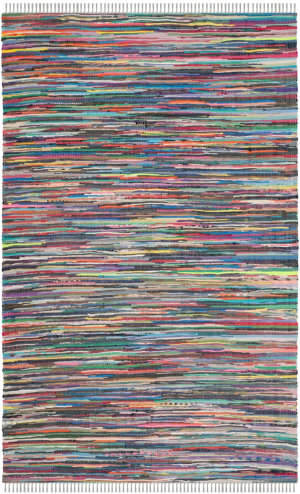 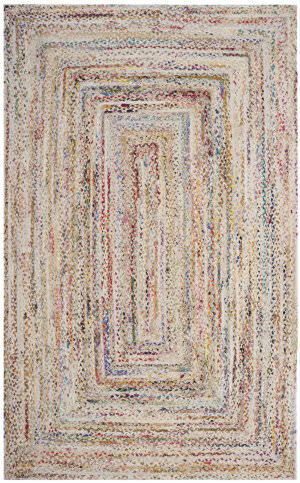 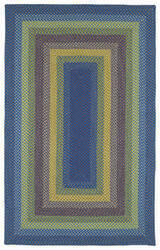 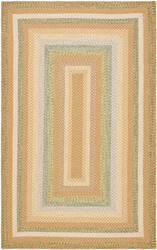 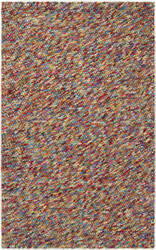 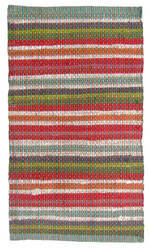 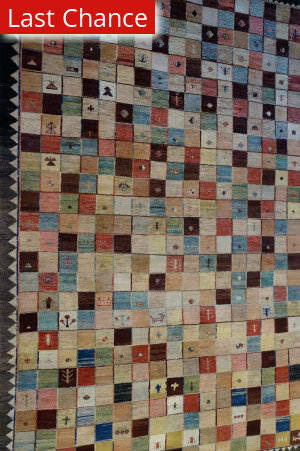 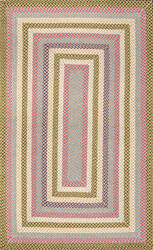 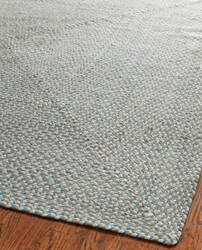 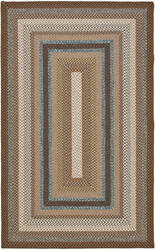 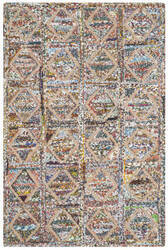 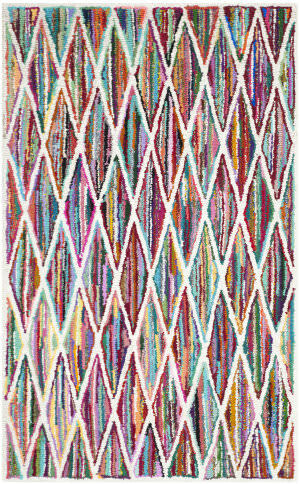 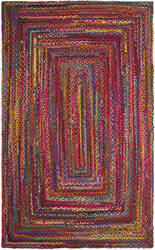 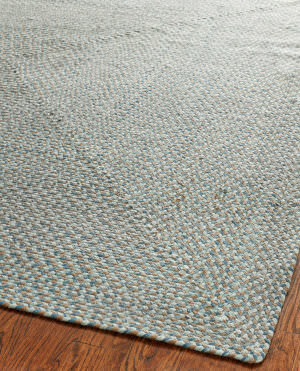 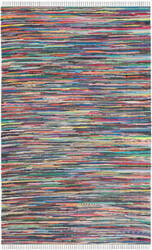 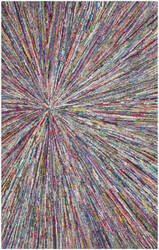 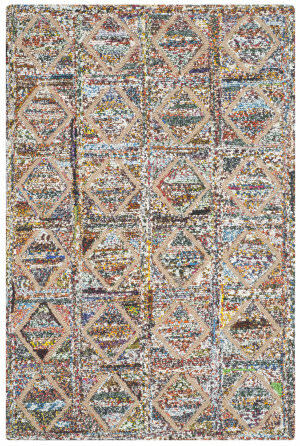 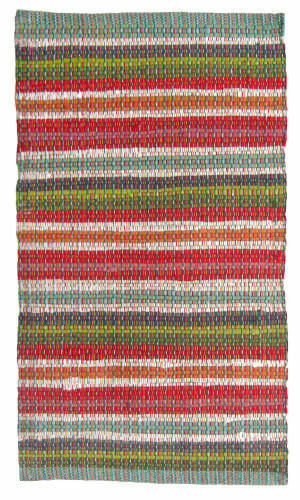 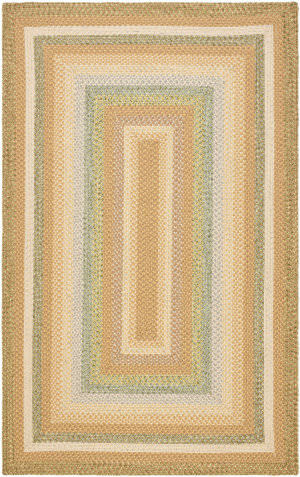 The Braided Stripe, a member of our Butte Brushed Blocks collection, is a casual rug design from Capel Rugs. 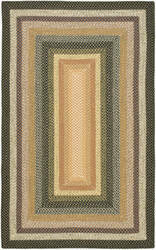 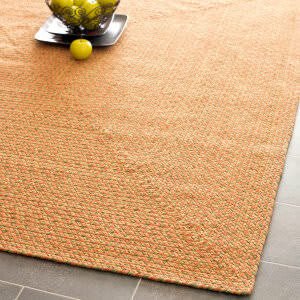 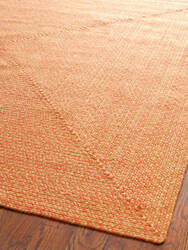 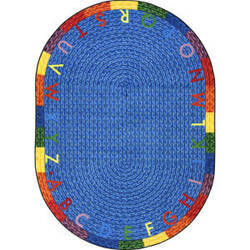 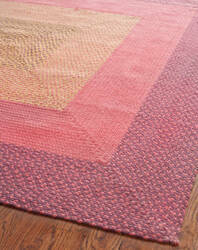 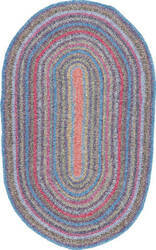 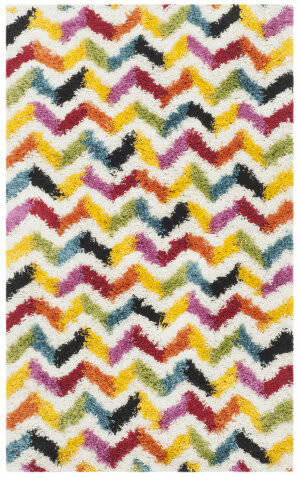 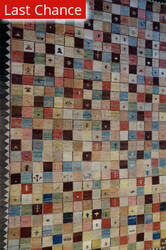 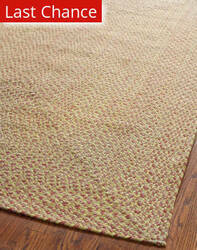 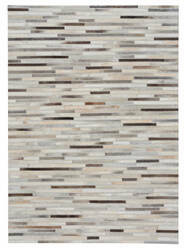 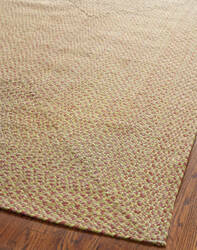 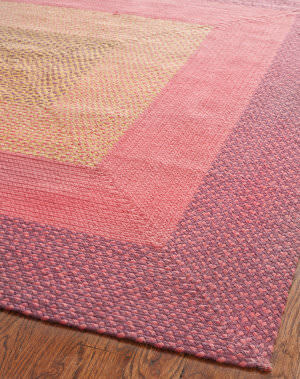 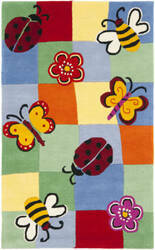 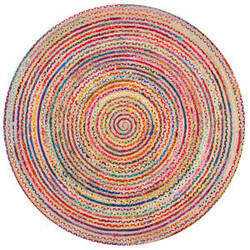 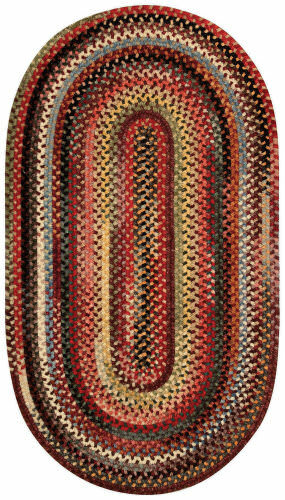 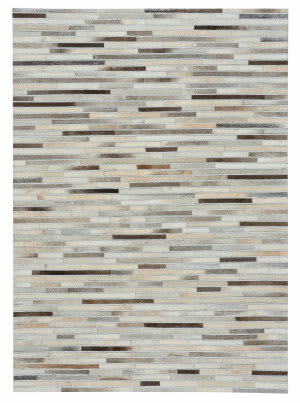 Butte Brushed Blocks-Braided Stripe rugs have a flat woven construction. 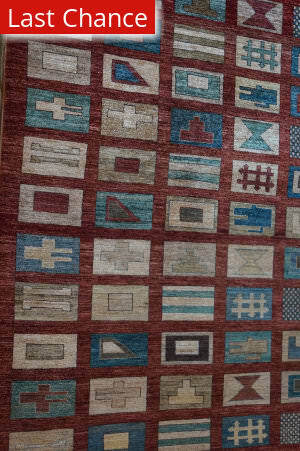 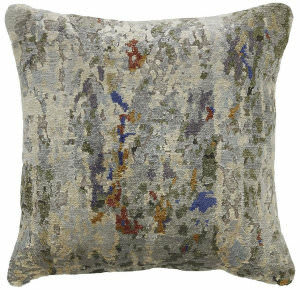 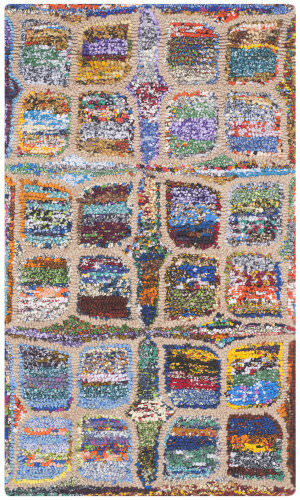 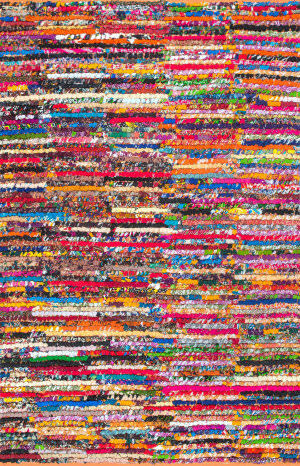 …pillows are meticulously hand knotted using the same superior quality materials and intricate knotting and finishing processes as the stylish Kalaty rugs that inspired them. 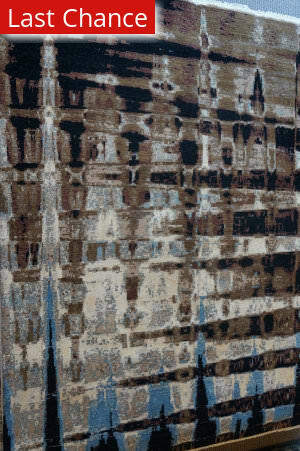 Designed to enrich and enhance today s most elegant homes and lifestyles. Poly-fill included. 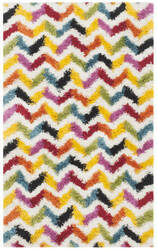 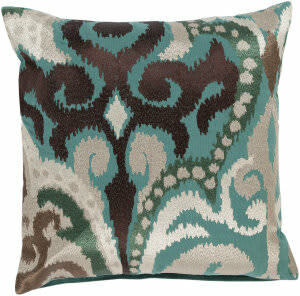 Luxurious Cotton Chenille back.